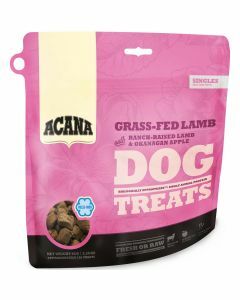 Treats are a great tool for obedience training and teaching your dog a few tricks. 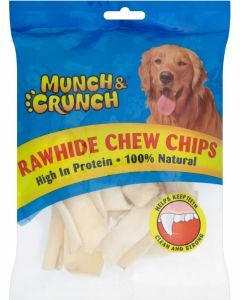 As foods are a great motivator for dogs, training treats make it easier for you to teach them. 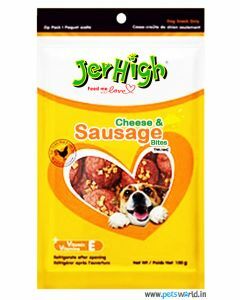 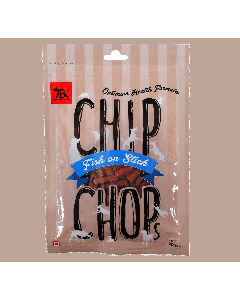 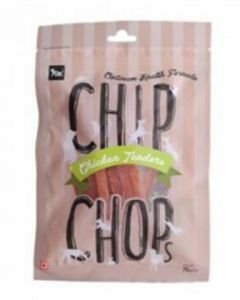 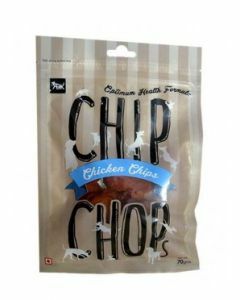 At PetsWorld, you can find a variety of treats from premium brands like Jerhigh, Chip Chops, Acana, Orijen etc which have high-quality ingredients with a delicious flavour which can make the fussiest of eaters drool for it. 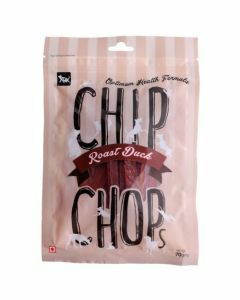 The treats have a perfect blend of protein, healthy fats, carbohydrates, vitamins and minerals for optimal functioning of the body. 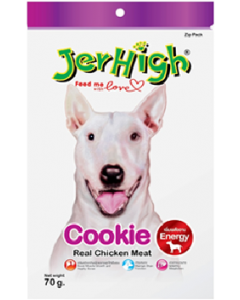 Treats like Jerhigh Cookie has a protein content up to 24% which can support the growing phase of puppies. 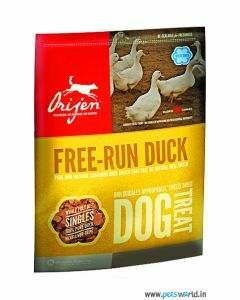 Brands like Acana and Orijen offer human grade meat providing a completely healthy and delicious treat for dogs. 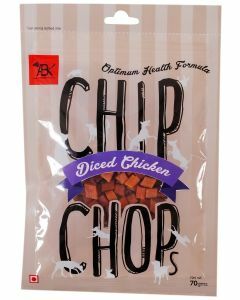 Their mono protein formula is easier to digest while building good muscle mass and strength. 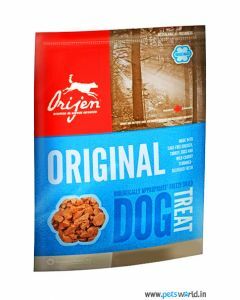 Treats from both of these brands can be given to dogs of all breeds and life stages. 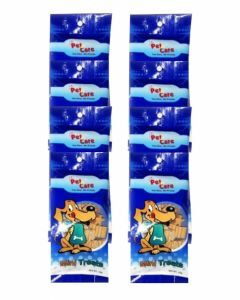 A reduced calorie and carbohydrate content of the treat helps in keeping a healthy blood sugar level. 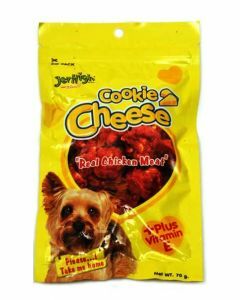 Choose a wide range of delicious treats at PetsWorld for rewarding your dogs in a healthy and nutritious way.